The holiday season will be here before we know it! I know a few of my friends have already started Christmas shopping. Ack! I better get it together because I haven’t started yet. Instead of buying gifts this year, why not make your own? I have a FREE ebook featuring 10 super easy DIY Scrubs! They make wonderful holiday gifts. 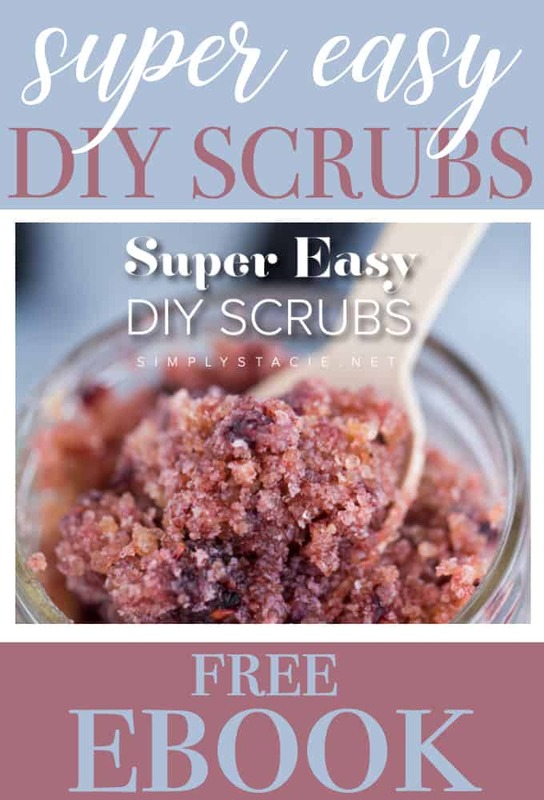 Fill out the form below to get your FREE copy of Super Easy DIY Scrubs! Thanks, I just signed up for it.